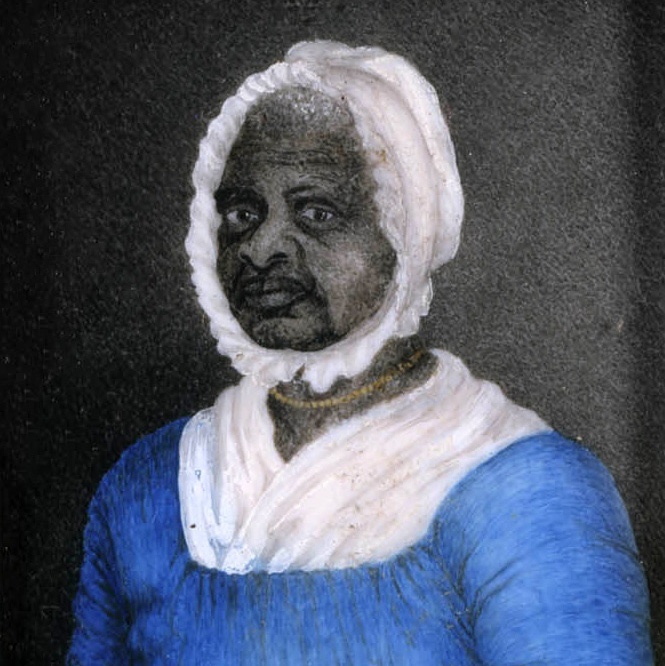 In this 7-minute podcast, Railton shares the surprising stories of Elizabeth Freeman (also known as Mumbett) and Quock Walker to illustrate his idea that democracy works best when individuals lay claim to a nation's laws and ideals to assert their own rights and freedoms. Listen and join us on social media with #DemocracyAndUs to share your response: How do these stories resonate in our world today? Want to use stories like these in the classroom? Explore our new lesson plan, "Taking Ownership of the Law," which asks, "How can individuals use the law to claim their rights within a democracy?"